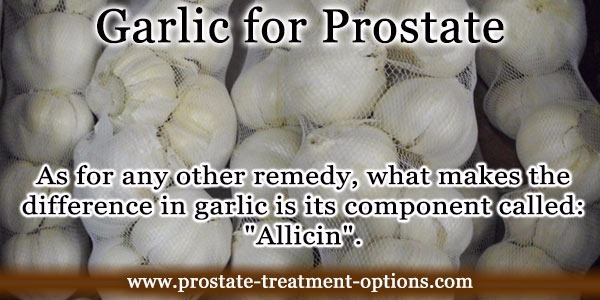 We are here again talking about herbs that have shown beneficial for prostate problems. There is no magic in turmeric neither. 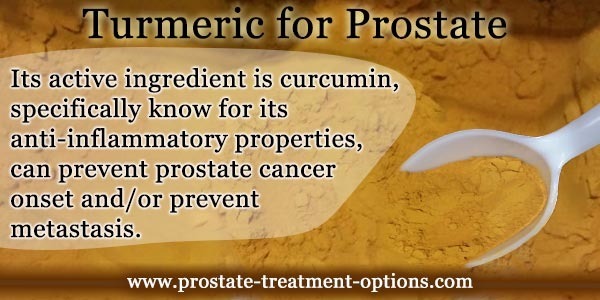 Its active ingredient is curcumin, specifically know for its anti-inflammatory properties. 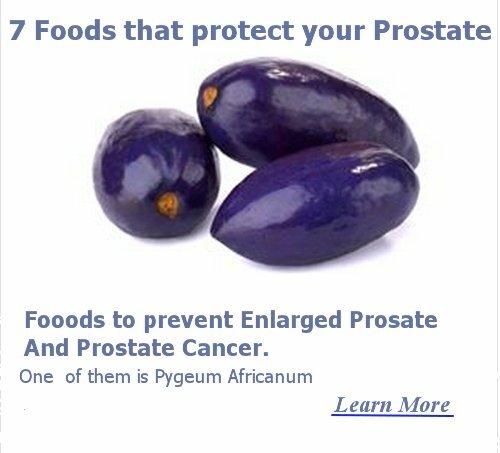 It can prevent prostate cancer onset and/or prevent metastasis. 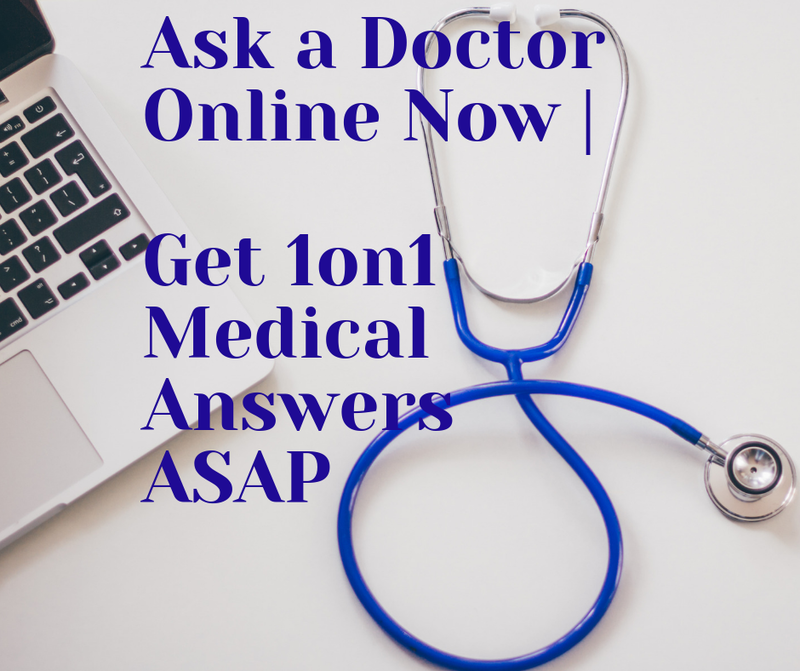 Men with benign prostate hypertrophy/hyperplasia (BPH) are encouraged to use as they will get strong benefits. You can use as spice when preparing your dishes. Or you can take as supplement. The safe dose is up to 8 grams/day.